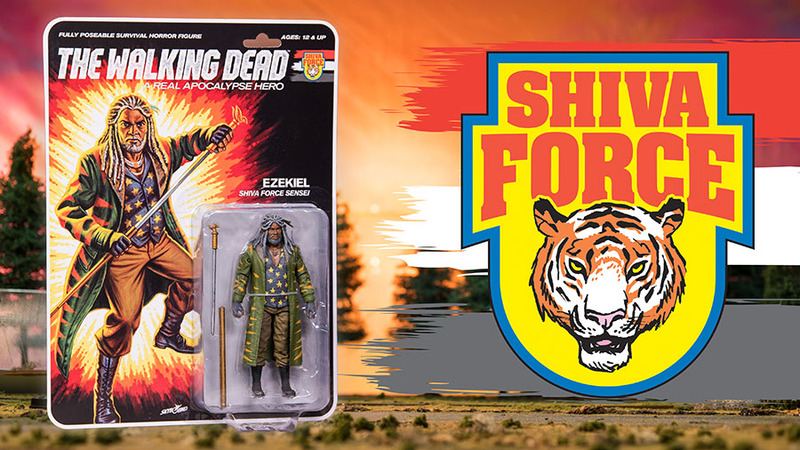 Skybound has announced their first exclusive for San Diego Comic-Con 2017 and it is truly amazing!!! 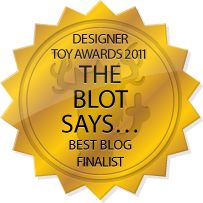 Inspired by the G.I. 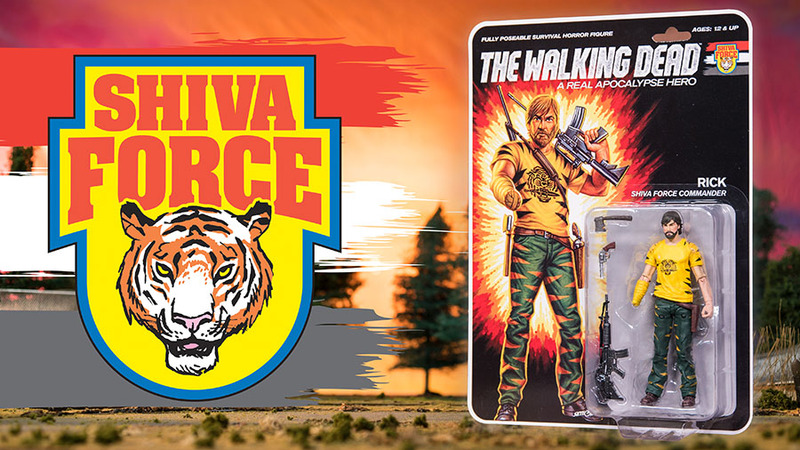 Joe’s Tiger Force, Skybound is teaming up with McFarlane Toys to release this SDCC 2017 Exclusive The Walking Dead Shiva Force Action Figure Box Set. As if they were coming straight out of an ‘80s cartoon, Shiva Force includes Rick Grimes, Michonne, Ezekiel and Shiva all sporting a new Shiva Force paint deco. 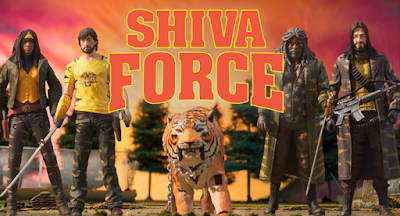 This is also the very first time McFarlane Toys has ever made a Shiva action figure. 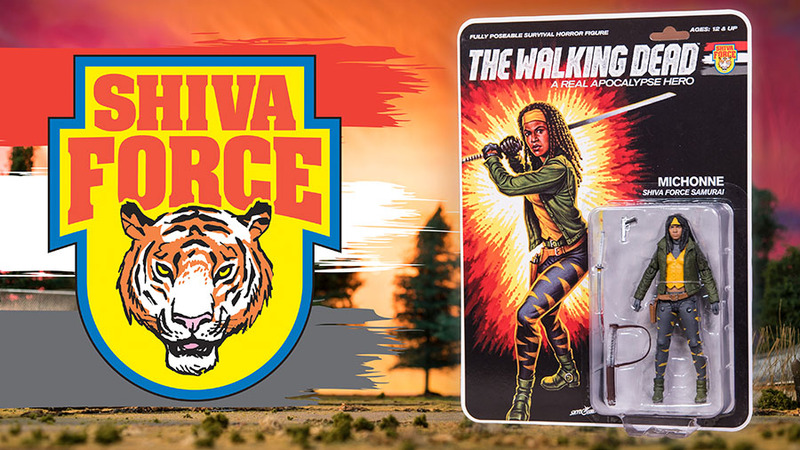 Each figure in the San Diego Comic-Con 2017 Exclusive The Walking Dead Shiva Force Box Set stands 5” tall and comes packaged on a vintage styled blister card with new artwork painted by Jason Edmiston! 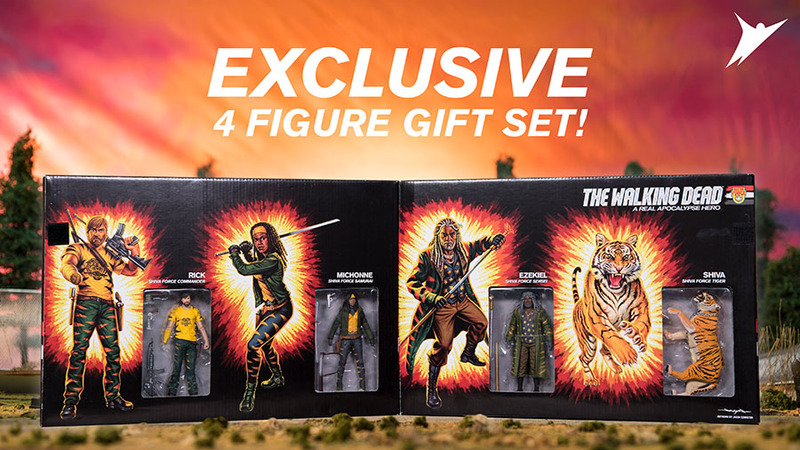 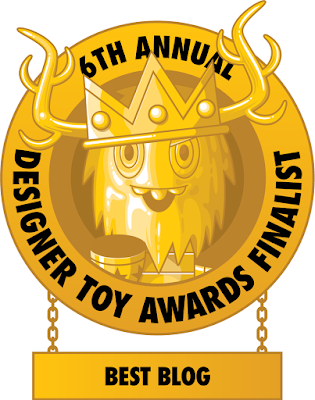 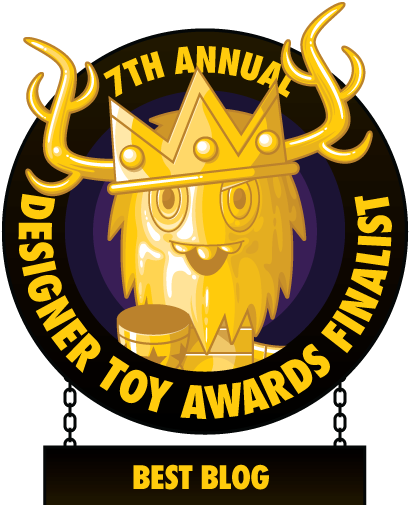 This limited edition four figure box set will be available in a regular edition color version and a bloody variant. 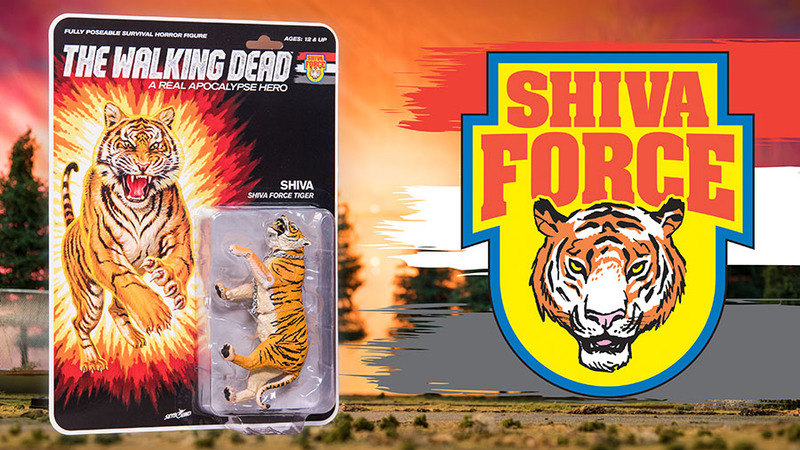 Each colorway is limited to 1,000 sets and will retail for $100 at the Skybound SDCC booth. Keep an eye out for Shiva Force’s secret fifth member, Jesus! 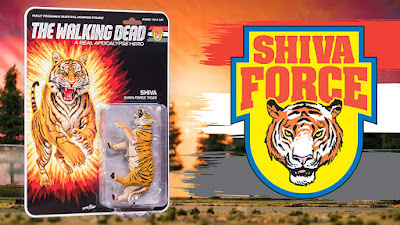 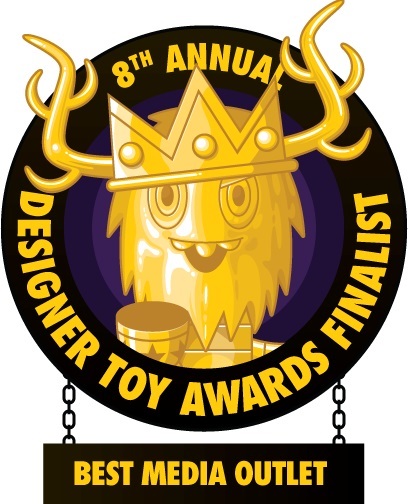 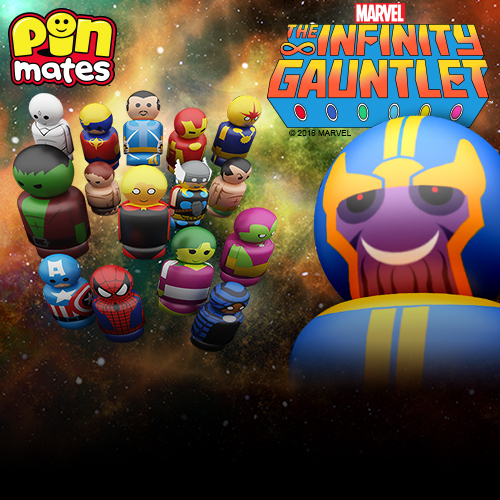 He will only be available via the summer MegaBox from Skybound. But that’s not all! 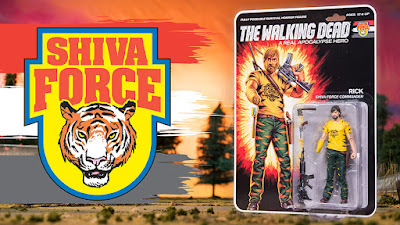 Fans of The Walking Dead: Road to Survival can get Shiva Force versions of their favorite characters in game starting July 20th (SDCC weekend). King Ezekiel will be available for free for a limited time in game, so don’t miss out!